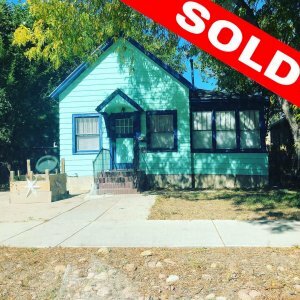 Tax Delinquent Property in Colorado Springs? Owe Liens? The responsibility of being a homeowner brings with it fees and tax obligations. Failing to keep up with these can put you in a sticky situation where you’re better off selling, and selling fast. People do not intend to not pay thier property taxes but sometimes in certain situations, when forced to either pay the taxes or spend the money on other things, usually the “other things” wins. When you inherit a property or paid for your property in cash the tax bill comes every single year. When you have a mortgage on the house generally the taxes are taken out of the mortgage payment, so you really dont even have the option of telling the mortgage company to withhold the taxes. But what if the pressure of Tax Delinquency is too much and you don’t have the time to go through the cumbersome process of selling via an agent? If you’re behind on property tax payments, the novelty of being a homeowner can quickly turn into a headache. Especially since it means you’ve started down the path of Tax Foreclosure, where the property can be seized and repossessed. 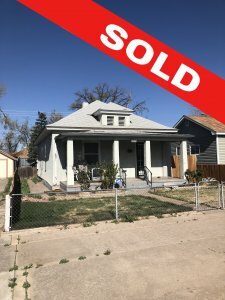 This process in Pueblo can generally take 2-4 years for you to actually lose the property for back taxes so you do have some time if this is early on in the process. In these situations, it may be best to turn the house into more of an asset to you, and that’s where Fast Home Options can help. 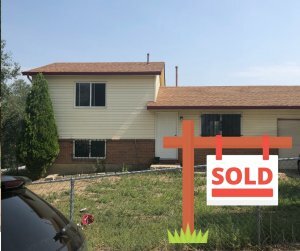 We turn those houses into 100% cash! We will give you an all cash offer for your tax delinquent house and the offer will be “as is”. Meaning we wont have any lengthy inspection periods or having to deal with appraisals. What’s more, we close in as little as a week, and can provide you with an all-cash offer within 1-2 hours.